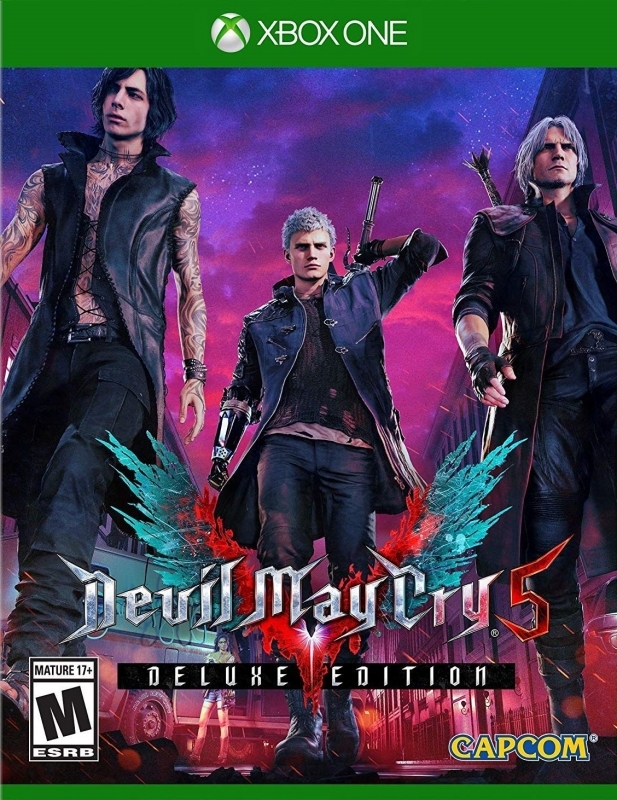 Like Dante at the beginning of this game, Devil May Cry 5 has been missing in action for quite some time now. 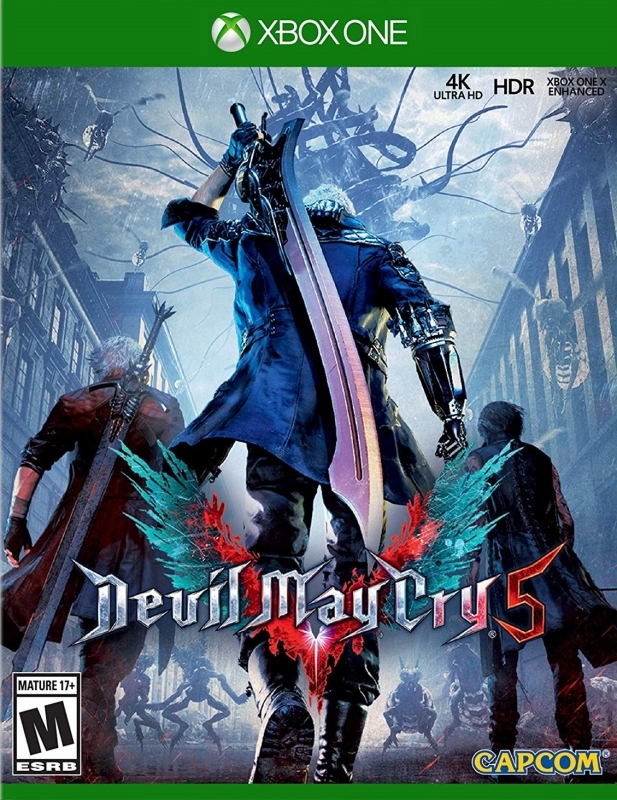 It’s been 11 years since the last title in the mainline series and since Capcom last internally developed a DMC title. Given how much other action series like God of War have changed over that timespan, it might be fair to come into this experience wondering whether Devil May Cry has evolved itself. The answer is... yes, but not quite in the same way. At its core, Devil May Cry 5 is still very much a high octane PS2 action game, only ramping up the complexity, pacing, and enjoyability of its combat system to 11. And the results couldn’t be more exhilarating. 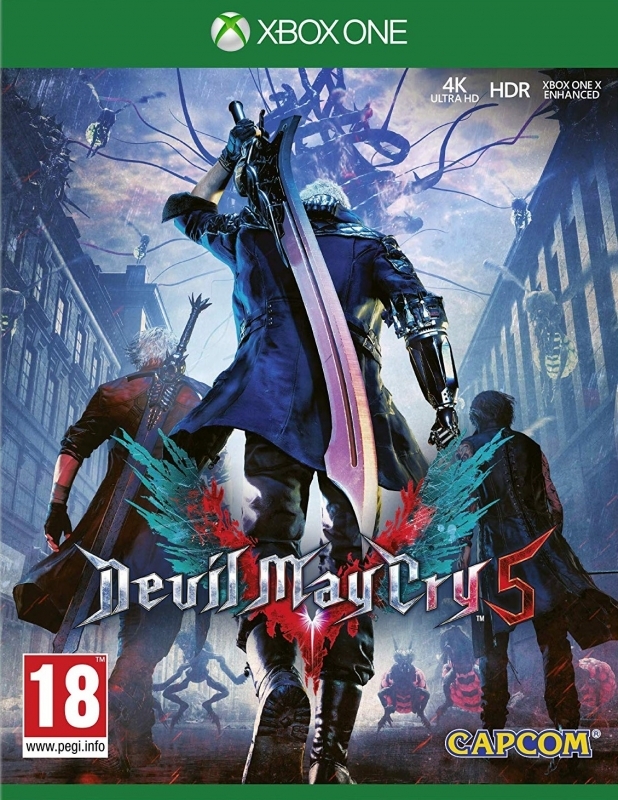 Devil May Cry 5 revolves around mysterious newcomer V enlisting the aid of veteran demon hunters Dante and Nero in defeating a powerful demon named Urizen. 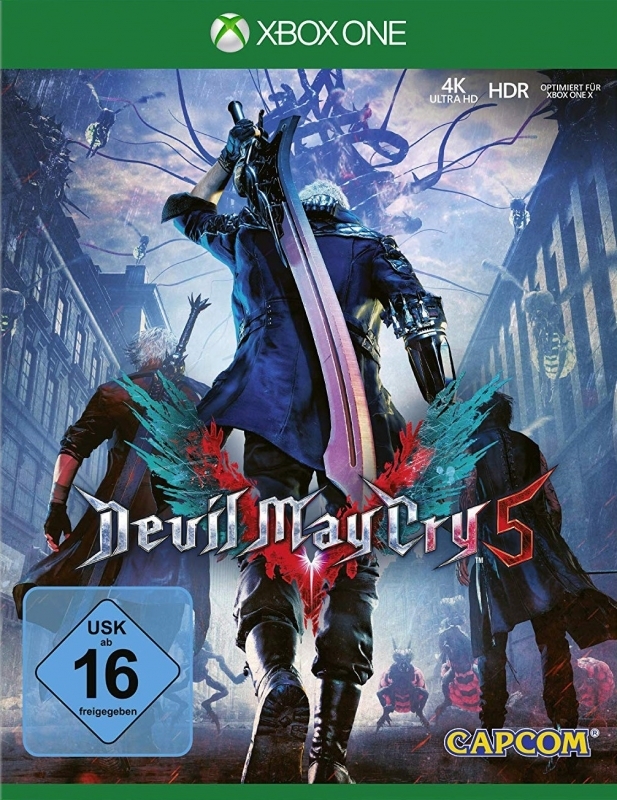 After the first battle against Urizen goes horribly awry and Dante goes missing, Nero and V must slowly work their way back to challenge him again. The story has a good deal of twists and turns, and jumps back and forth in time quite a bit. Newcomers to the series will probably have some trouble following what’s going on initially, as there are quite a few references to characters and events from past games and even the Devil May Cry anime. Series fans, however, will feel right at home with all of the inside jokes and callbacks. 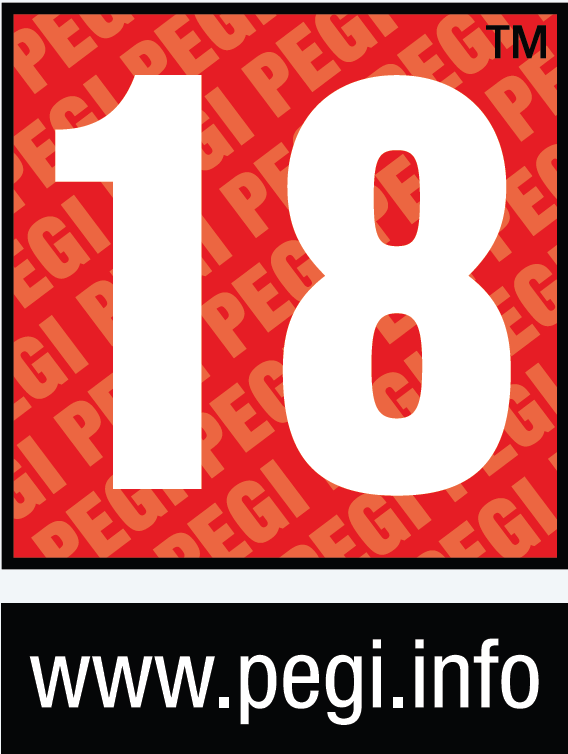 And make no mistake, this is an action game aimed first and foremost at veterans of the series and the genre. 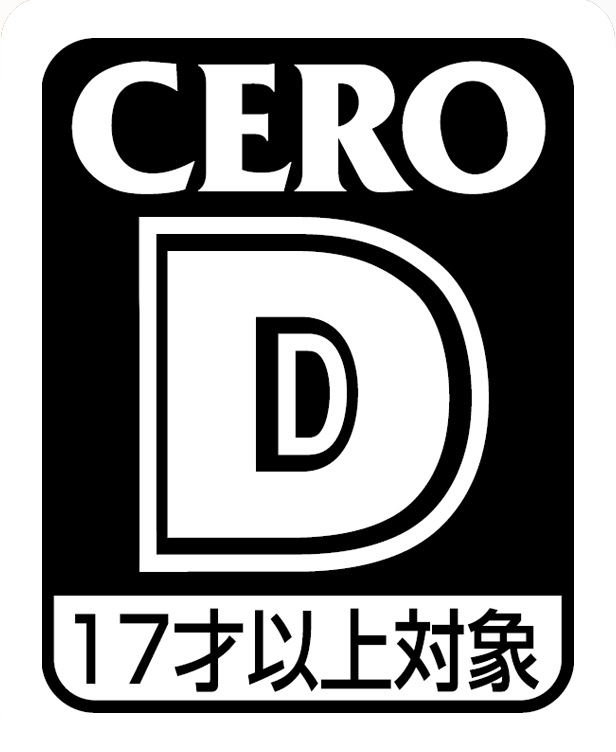 The three playable characters: Nero, Dante, and V, all have deep and complex movesets that could probably each carry a full game in their own right. 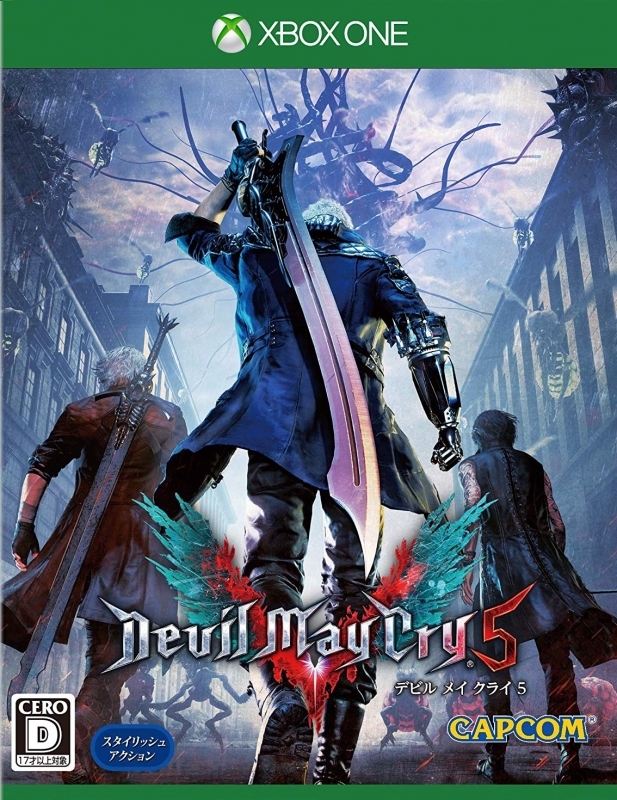 Nero plays fairly similar to his Devil May Cry 4 incarnation, with the addition of swappable arms with different effects adding an extra dimension to master. V plays much more defensively, sending demonic minions out to attack from a distance while he quickly darts in and out to secure kills. 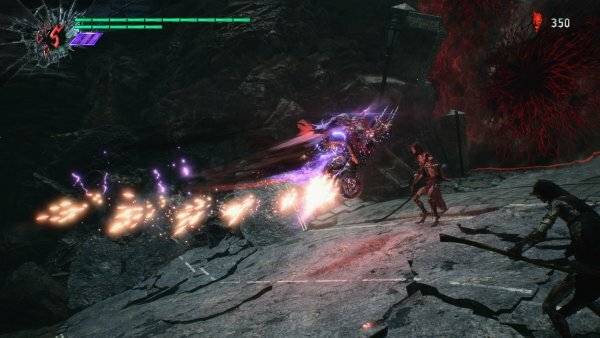 Finally, Dante has an absurd amount of complexity with his swappable styles and weapons, along with another late mechanical twist that requires you to switch up how you’ve been playing to that point. Regardless of how familiar you are with this series, or the genre as a whole, you will barely scratch the surface of what this game has to offer on an initial playthrough. 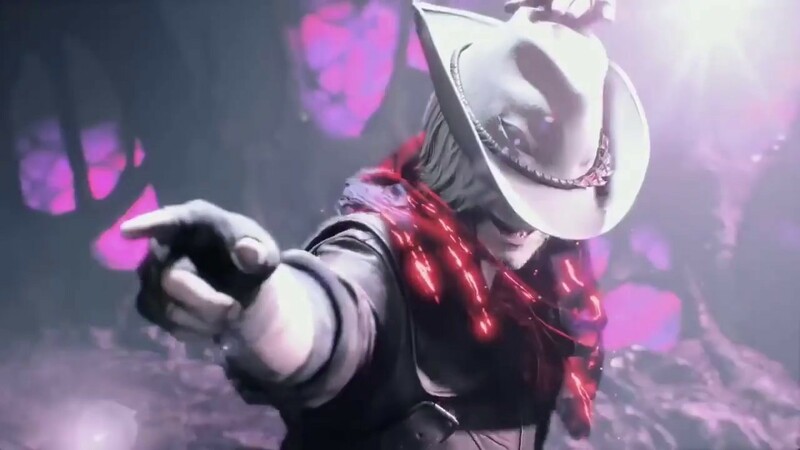 This isn’t to say that newcomers can’t or won’t have fun with Devil May Cry 5, but the game will demand that you put in the effort to really get out what it has to offer. Simply put, these characters bring a lot to the table, and simply becoming competent with them is a serious challenge, let alone mastering all of their abilities. This is one of, if not the, deepest combat systems any video game has ever presented, and it's incredibly rewarding as a result. Of course, a complex and satisfying combat system is nothing without some quality enemies to use them on, and Devil May Cry 5 delivers here in spades. There’s a solid range of standard enemies for you to hack and slash repeatedly, but the real fun is to be had with the myriad of bosses in the game. Nearly every mission concludes with a boss fight, all of which are both demanding and deeply satisfying to beat. The last few bosses in particular are highlights not only of the series, but of the action genre as a whole, and I can honestly say after beating the game my immediate reaction was to jump right back in and fight them again. One other area that Devil May Cry 5 nails is its general combat aesthetic. Running at a solid 60 FPS on console, in game animations look incredibly smooth and fluid. The series staple style meter returns, again encouraging players to experiment with different moves to raise their ranking in combat, but there’s a minor twist this time in that the music changes dynamically depending on your ranking. Lower rankings will be accompanied with quieter music and lyrics, whereas the music will ramp up when you get to higher rankings. The feeling of reaching an S ranking and then having game’s soundtrack explode into a bombastic chorus is absolutely sublime. 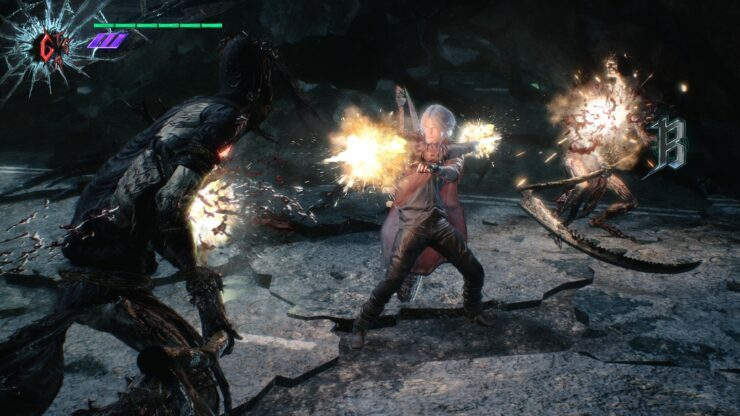 Unsurprisingly, from a game mechanics standpoint, it controls pretty similarly to Devil May Cry 3 and 4, with a hard lock on, directional inputs, and the return of taunts after all were conspicuously absent in DmC: Devil May Cry. It’s good to see so many core mechanics come back to the series, which allows for a greater degree of move complexity and freedom during combat. It may take some adjusting to for newer players, especially those entirely unfamiliar with the series, but it’s a major step up in terms of what the game can accomplish mechanically. Dante, for instance, has around 150 possible moves available to him during a fight, which simply wouldn’t be possible without a return to hard lock on and directional inputs. If there’s one complaint I have, it’s that there just isn’t as much room as I’d like to experiment and play with each of the individual fighters. The game’s 20 missions (plus a brief prologue chapter) are split fairly evenly between the 3 playable characters, which means that each fighter has around 8-9 missions that they can be played on (certain chapters allow you to choose your character). This wouldn’t be possible for all chapters as a few rely on character specific movements to get through the level, but it would have been nice to have some sort of option to let all the chapters be played with any character after the game is beaten. As it stands, if you want to play with one character specifically, your options for doing so will be a bit limited. Over the past couple decades, the video game industry has certainly changed. 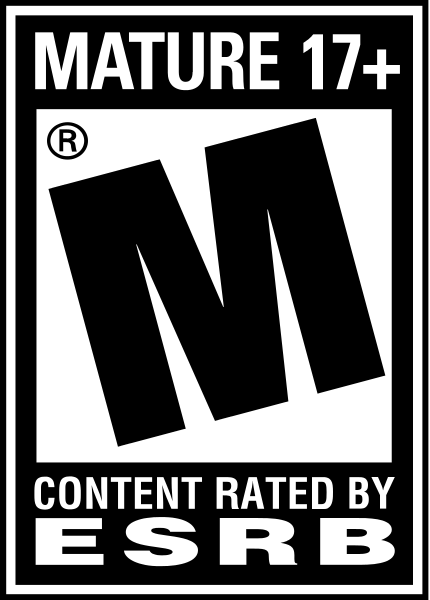 Many titles have become more story driven, or exchanged fast paced gameplay for a slower mix of storytelling and gameplay. 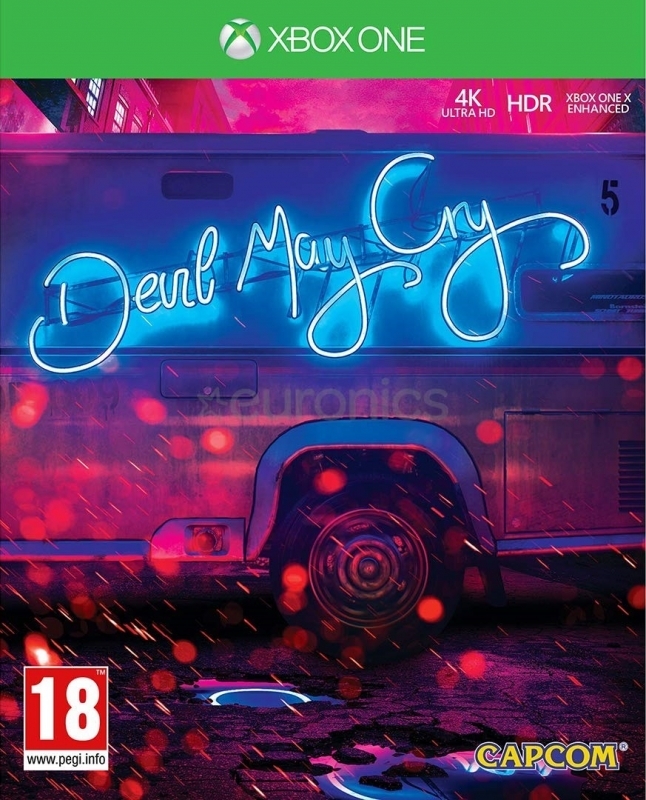 Not Devil May Cry 5, which feels like it embodies the exact same attitude of its older PS2 titles, with its over the top action, comical cutscenes, and wise guy protagonists. And while there isn’t necessarily a problem with how the industry has changed, I couldn’t be happier with the direction Devil May Cry 5 has taken, choosing to eschew contemporary design trends and structure itself just as an old school fun, engrossing, and incredibly deep action game. 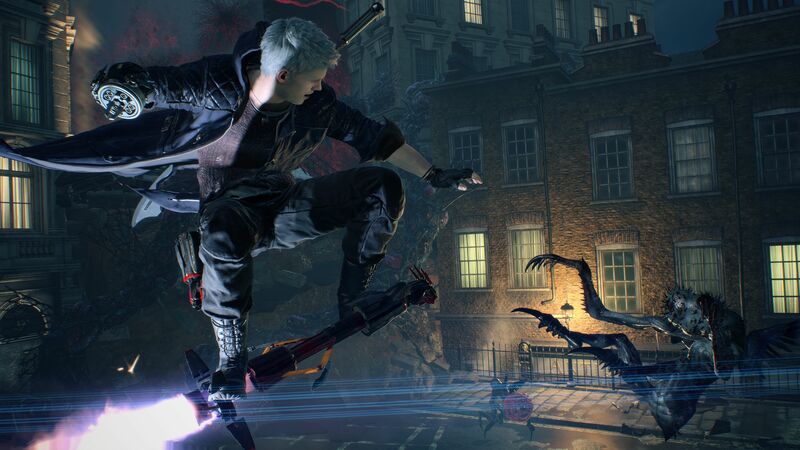 As director Hideki Itsuno said, DMC is truly back. 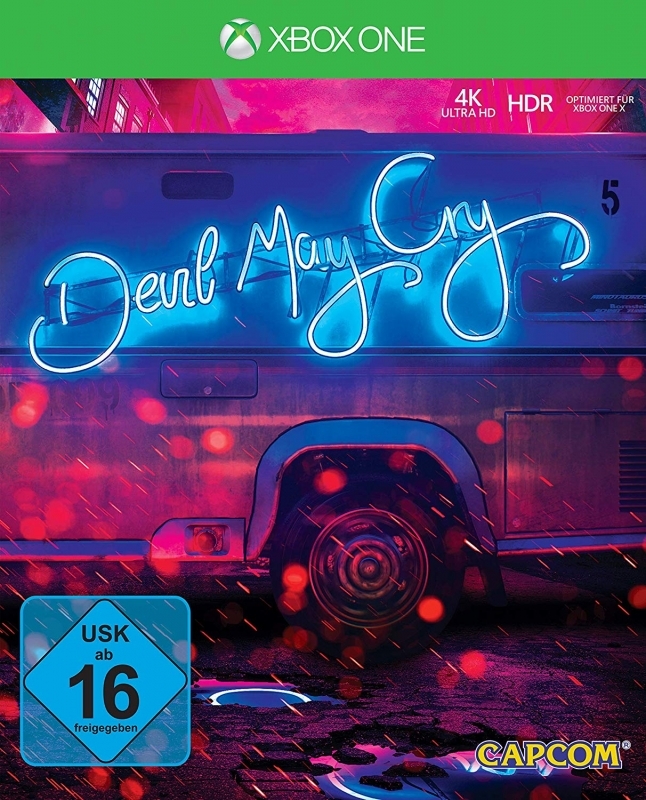 This review is based on a digital copy of Devil May Cry 5 for the XOne, provided by the publisher.